What Are Executor Duties With Probate? You are here: Home / What Are Executor Duties With Probate? Below is a summary of the many duties and responsibilities and executor or administrator have in administering a probate estate. This is for informational use only. Always consult with an estate planning attorney for legal advice regarding the probate process and the duties of an executor. The probate timeline summarizes the steps in the probate process and the estimated time frame. Appoint an executor or administrator to manage the estate of a person who died with a Will or without a Will. Prove a Will and/or the validity of a Will. For many people, when someone close to them dies, shock, grief and overwhelm may quickly set in. 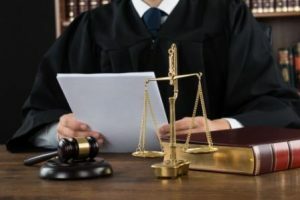 When we find our self in the position of managing the deceased person’s affairs we realize we know little or nothing about probate law and we begin to ask a lot of wills and probate questions. 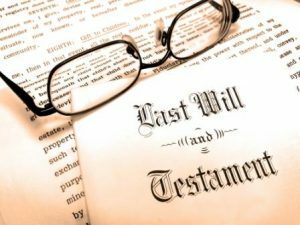 Do we need to probate without a Will? They sign a receipt of the Duties and Liabilities of Personal Representative form. The form is only a summary of the duties of an executor. Once appointed, the executor of an estate becomes an officer of the court. If the person appointed gets granted authority to administer an estate under the Independent Administration of Estates Act, the power of full or limited authority is shown on the letters testamentary. Get possession of the person’s property. 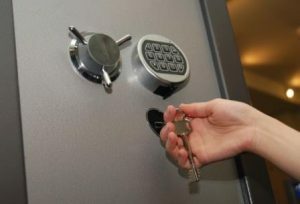 Remove and secure all valuables to a safe location. Check for safety deposit boxes. Get a tax identification number for the estate from the Internal Revenue Service. File a Notice of Fiduciary Relationship form with the Internal Revenue Service. File the appropriate forms with the Tax Assessor in the counties where the deceased person owned real property. Open an estate bank account in the name of the personal representative. Transfer funds from a checking or savings account to the estate bank account. Close the account in the decedent’s name. Change ownership of other assets like a mutual fund and stock certificates. Arrange with a business resource for supervision and management of ongoing business interests. The Inventory and Appraisal get filed within four months after being appointed an executor of an estate. Use the correct legal forms. The person’s assets like cash, refund checks, health care reimbursements, and retirement plans and life insurance payable to the estate get listed in Attachment 1 to the Inventory and Appraisal. The personal representative lists a value for each asset listed in Attachment 1. Other assets like mutual funds, stocks, bonds, real property, cars, boats, and business interests get listed in Attachment 2. The probate referee provides the value of assets on Attachment 2. 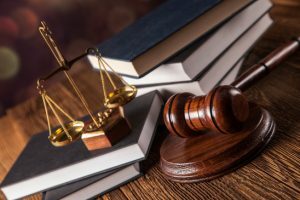 Probate court assigns a probate referee. Probate referee completes and returns the appraisal within 60 days. 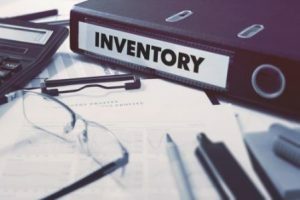 If errors get discovered during the probate proceedings, a corrected inventory gets filed. A personal representative must file all tax returns and pay all taxes. 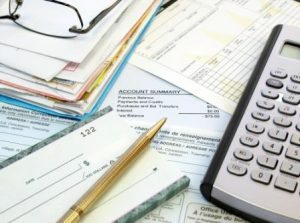 An executor may be personally liable for taxes if they distribute the deceased person’s property and get discharged without paying known tax debts. The executor can get held liable for interest or penalties for filing late or errors in the returns. Fiduciary Income Tax returns for the decedent’s property begin at the death of the passed person. Federal Estate Tax returns get based on the passed away person’s taxable estate. The Federal Estate Tax and California Estate Tax returns are due to get filed 9 months after death unless an extension gets granted. Consult with a tax professional who knows the tax laws. 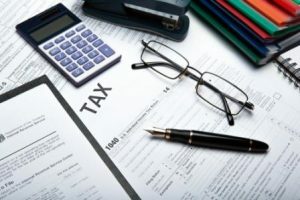 A CPA will establish if individual income tax returns need to be filed. An executor can take many actions without probate court approval or a Notice of Proposed Action. The following lists the most common actions. Pay the creditors claims filed against the estate. Hire a law firm to take legal action to defend claims against the estate or actions to benefit it as well. Pay expenses of the administration. Pay property tax, insurance and mortgage payments. Make improvements and repairs to the real property. With full authority, exchange or sell real property. Read how does an executor sell a house for more information. After the period for filing creditor claims ends, distributing the person’s assets such as cash gifts, personal property, and cars to people named in the Will to receive them. Within one year after letters testamentary get issued, the personal representative files a status report or files the final account, report, and petition for final distribution. This must be done before an estate can be closed. The petition gets set for a court hearing. Notice of the hearing gets sent to all interested parties. 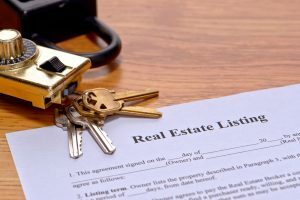 If the estate included real property a certified copy of the Judgment gets recorded. Get a Receipt from each person at the time the property gets distributed. File receipts with the court. 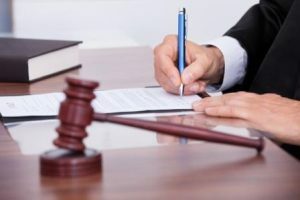 After the personal representative completes the terms of the Judgment of Final Distribution, and all receipts get filed, a petition gets filed for an Order Discharging the representative. The judge signs the order. Executor notifies the Franchise Tax Board and the Internal Revenue Service know they no longer act as a fiduciary. The order protects the executor from lawsuits for alleged misdeeds when they served at this position. We work with many of the top law firms and attorneys in the bay area. If you need to find an estate planning attorney, we can help. If you need to sell real property we are certified probate real estate agents and specialize in probate real estate. Simply give us a call or request a consultation.